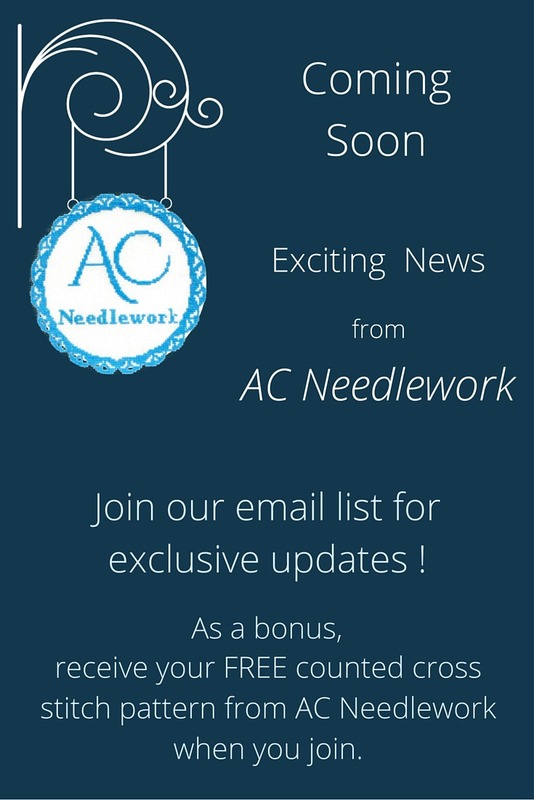 Exciting News From AC Needlework! It has been a while since I last posted in the AC Needlework blog. Why? I’ve been working on an exciting new project for the website. I can’t tell you more details yet, but major announcements are coming soon. Have you caught the fever to use and decorate a planner yet? 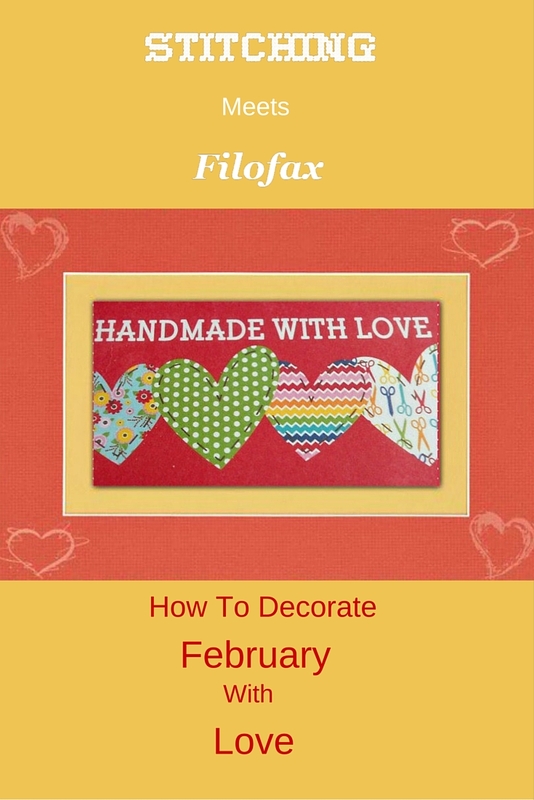 In the fourth installment of my series, Stitching Meets Filofax, let me give you a quick peek at my February’s planner pages. Maybe it will give you some inspiration! 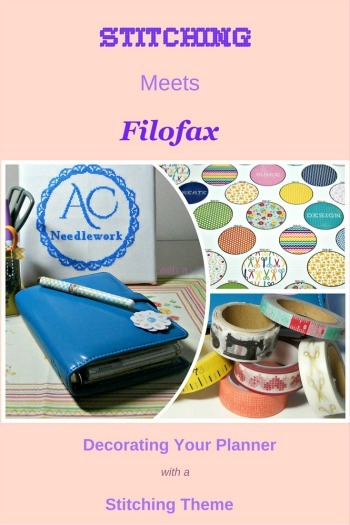 A previous blog post in my series, Stitching Meets Filofax, featured a variety of scrapbook supplies you could use to decorate your planner with a sewing theme. 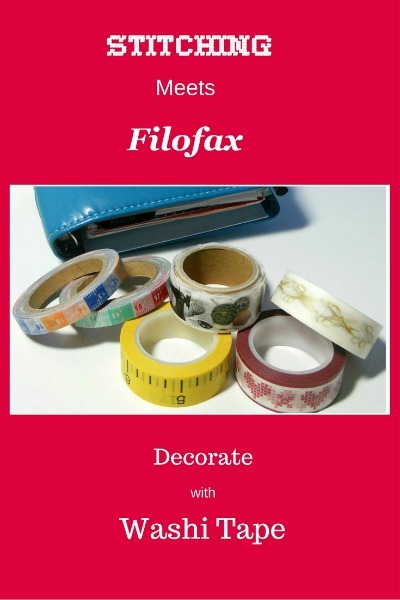 This post will focus on one of those supplies - washi tape. Keep reading to discover a variety of sewing themed washi tape you can use in decorating your planner. A New Year --- opportunities to be more organized! A previous post featured scrapbook supplies that I planned to use in decorating my 2016 Filofax. Read more to see how I used a sewing theme to organize my planner for 2016. Perhaps you keep a planner or you are a scrap booker. 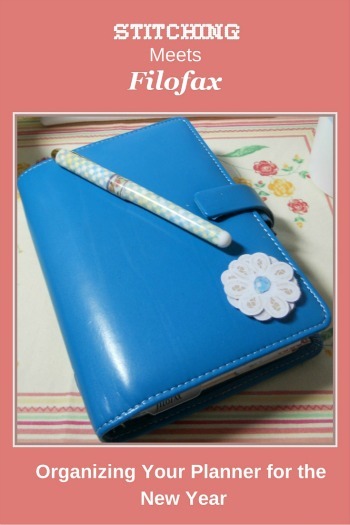 If you also do some form of needlework, here is the perfect planner theme for you. Welcome to the AC Needlework blog. I am Anne Cole, counted cross stitch designer and owner of AC Needlework. 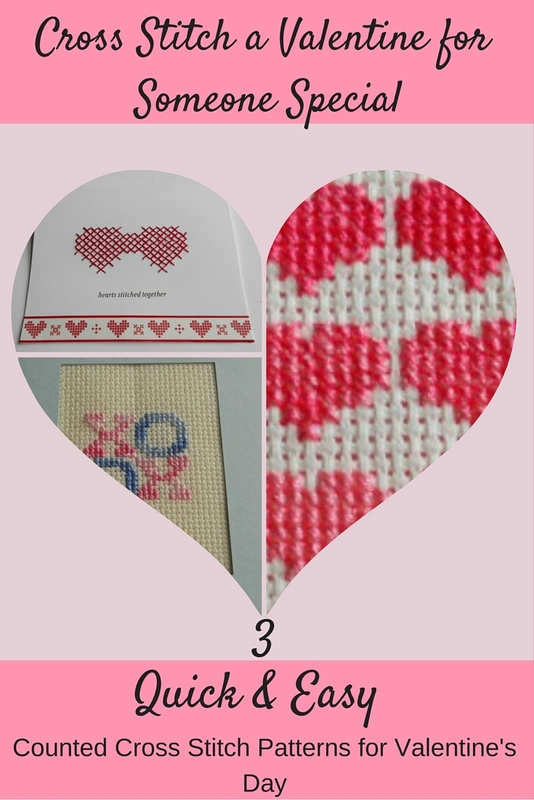 In this blog, I will be writing about topics devoted to the art of handmade needlework with an emphasis on my passion, counted cross stitch. Topics will include tips, how-to’s, and information you can use. 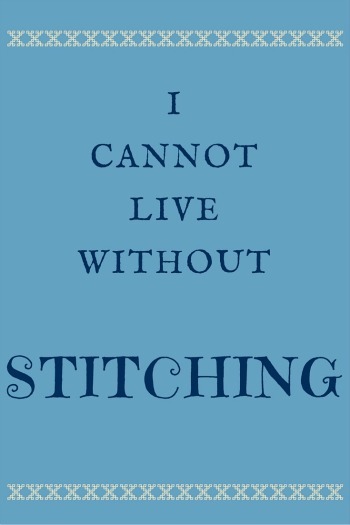 So, why do I say I cannot live without stitching? Here are my top four reasons.